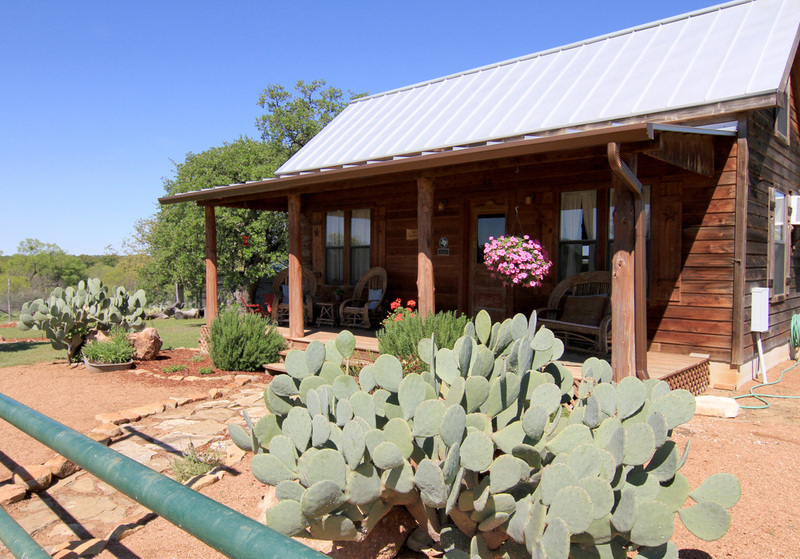 Just three miles out from the Hill Country town of Llano, you will find the Cabin at Crooked Creek. 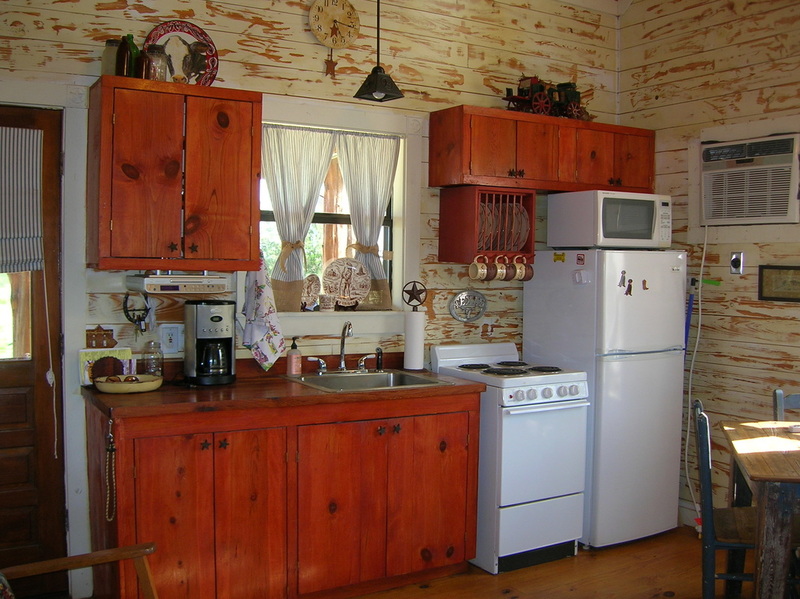 While visiting the cabin one can experience star-filled skies, song birds and colorful sunsets as well as peaceful views. There are resident longhorns and chickens. If wildlife interests you, it is also possible to view deer, turkeys and owls. After enjoying coffee on one of the wide porches there are places to explore such as the Llano River by kayak, the shops on the Square, and Enchanted Rock and Willow City Loop are a short drive down Hwy 16. Closer to home, CR 312 provides a challenging bike ride and of course, Llano is the Deer Capital of Texas! and twin beds in the loft. A cozy loft provides twin beds for kids or extra sleeping arrangements for adults.